What Is The Best DNA Service? The top two DNA testing services are AncestryDNA and 23andMe. Which DNA service is best really depends on what you are using the results for. AncestryDNA has the largest database. They just surpassed five million users. If you are an adoptee looking to find your birth family, I would recommend testing with them. If you are a member of a birth family looking for an adoptee, I would recommend you test with them as well. DNA testing has been highly successful in finding relatives. There are still people testing though, who are finding only distant relative matches. Your best chance at finding the person you are looking for is when both parties have tested. 23andMe does have a large database, although not the largest. They also provide a certain amount of medical information, which can be important to an adoptee. The information is not diagnostic, but gives you statistics regarding health that are based on your genetic makeup. If you are an adoptee mainly concerned with ethnicity and medical information, this is the test for you. 23andme still provides you will DNA matches like AncestryDNA, but from a smaller number of people. If you can afford to take all the tests, take all the tests. You will be finding out the most information about yourself and likely helping other people match in the process. Once you have taken the DNA test of your choice, upload your raw DNA to GEDmatch. Their website accepts DNA from multiple companies, so you may end up with additional matches. The service is absolutely free. If the original DNA test yielded the matches you needed, please still upload to Gedmatch as it will help others in the future. If you have already taken an AncestryDNA test and now wish you had taken 23andme for the medical information, fret not. You can upload your raw DNA to Promethease and get an extensive statistical medical report for roughly five dollars. 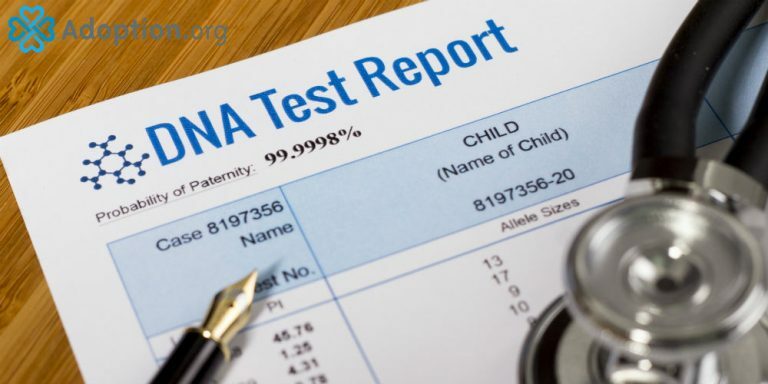 For a comprehensive guide to using DNA in your search, among other help to find birth parents or adoptees, visit AdoptionInformation.com.